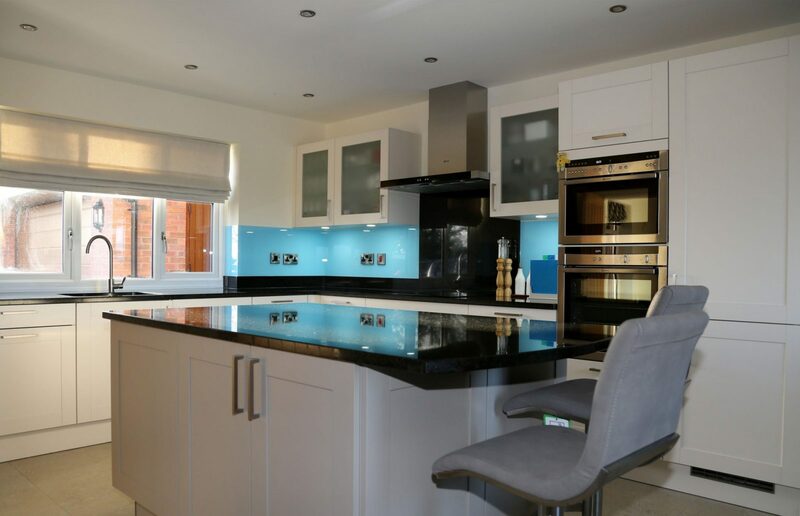 Glass Splashbacks are ideal for your Kitchen or Bathroom, not only are they highly practical from stopping grease, oil, water and anything else going up your wall, they're super easy to clean and look stunning and can change the look and feel of your room. 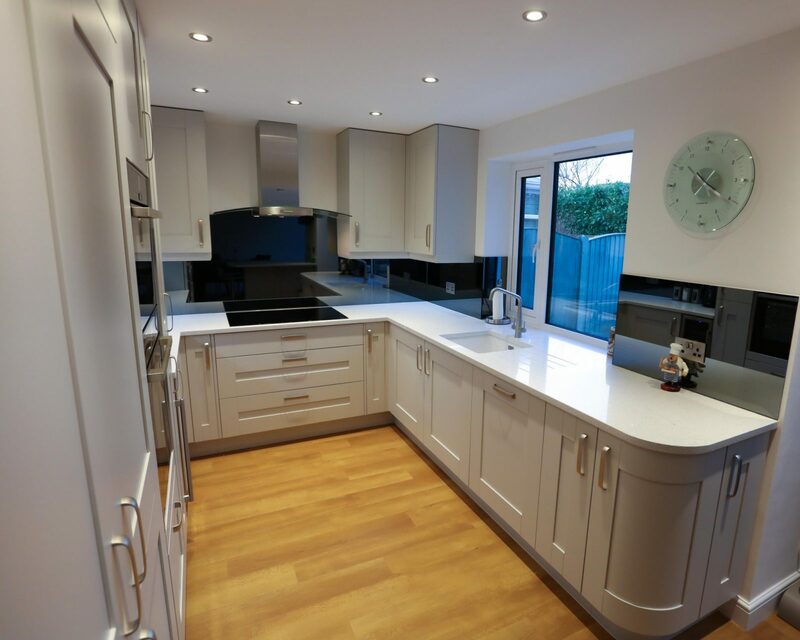 Here at Pro Glass 4 we live and breathe Glass Splashbacks and our dedicated team will meet any requirements you may have, be it big or small, domestic or commercial we have the solution for you. 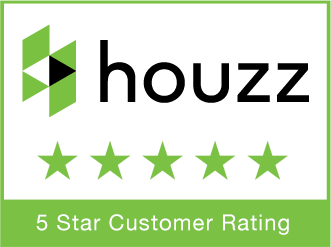 We not only love our product but also our customers and pride ourselves with providing unrivalled levels of service from the moment you get in contact with us. 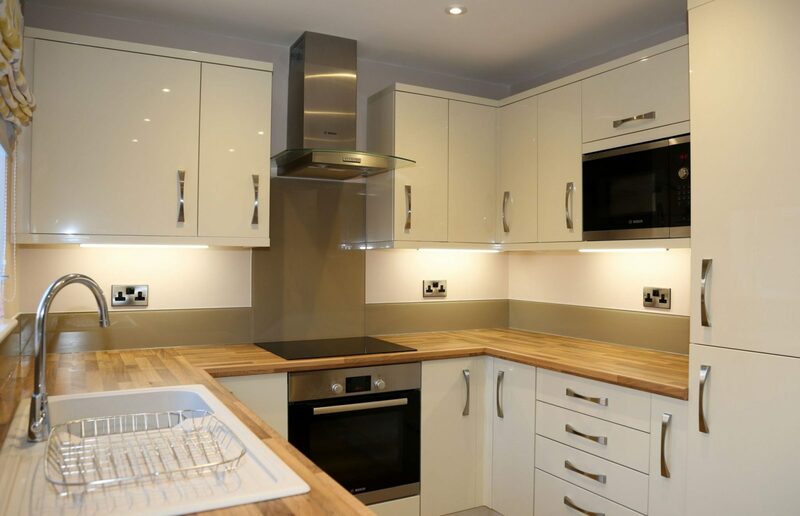 Glass Splashbacks provide a wow factor in any home and are ideal for use in the kitchen or bathroom. They are highly versatile and can be cut to any shape and size, so you can create your own unique statement. The defining characteristics of any glass splashback is the colour and the detail. We have a large range of over 2000 colours and we can even match colours from all the Major Paint Brands. Why not add the ultimate in bespoke styling to your glass splashback with a printed image. We have over 1 Million images available from our stock library, including stunning scenes, beautiful animals and detailed designs, or you can choose one of your own photos, be it your favourite memory or destination. Our attention to detail is second to none, to ensure your glass splashback looks spectacular. Why choose Pro Glass 4, for your Kitchen Glass Splashback? Why not give us a call, send us an email or visit our showroom, to start your transformation today? Take a look at some of our work for some inspiration for your own statement splashback. Everything from a Top Hat coloured in Blazer and a Green to the ultimate bling, a bronze mirror. 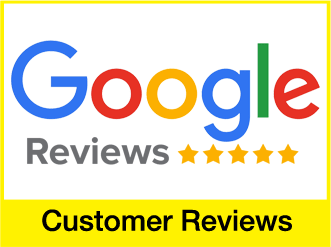 Fantastic service from start until finish, very friendly staff, great product, I would recommend to anyone. Brilliant service from start to finish. I wanted curved splashbacks and that’s what I got with sparkle. They look really good. Proglass were very professional and gave me good honest advice. Would certainly recommend them. We Can Match Any Colour From Any Paint Brand! 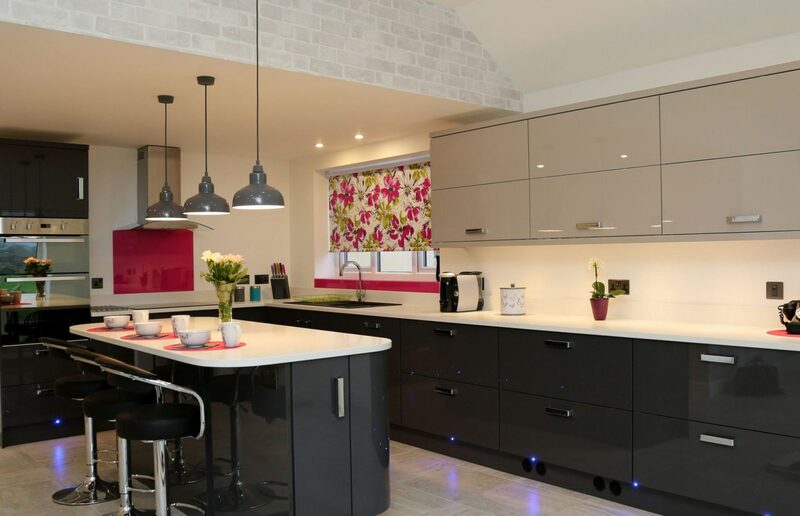 We pride ourselves on being able to paint our splashbacks in any and every colour you could name. We have even colour matched the top off a Buxton water bottle. Some of our most popular colours come from the Major Paint Brands, such as Charleston, Radicchio and Locks. If there’s a particular colour you had in mind we will match it. We love showing off our customers finished glass splashbacks. Not only do they look fantastic but they also give you some great ideas on what you can have in your kitchen. From Printed to Coloured, 10 Pieces to 1 Piece the possibilities are endless. Take a look through our Facebook Feed below to get some inspiration for your glass splashback.